The first annual “Drink Around the World Festival” celebrates the diverse wines, spirits and micro-brews of the world. The event will be held Saturday, January 25, 2014 from 7:30 p.m. to 11 p.m. in the Miami Design District at The Moore Building. Proceeds from the event are set to benefit Ronald McDonald House Charities (RMHC) of South Florida, whose mission is to create, find and support programs that directly improve the health and well being of children in South Florida. The fundraising event will showcase 100+ libations from around the world, all for sampling under one roof. 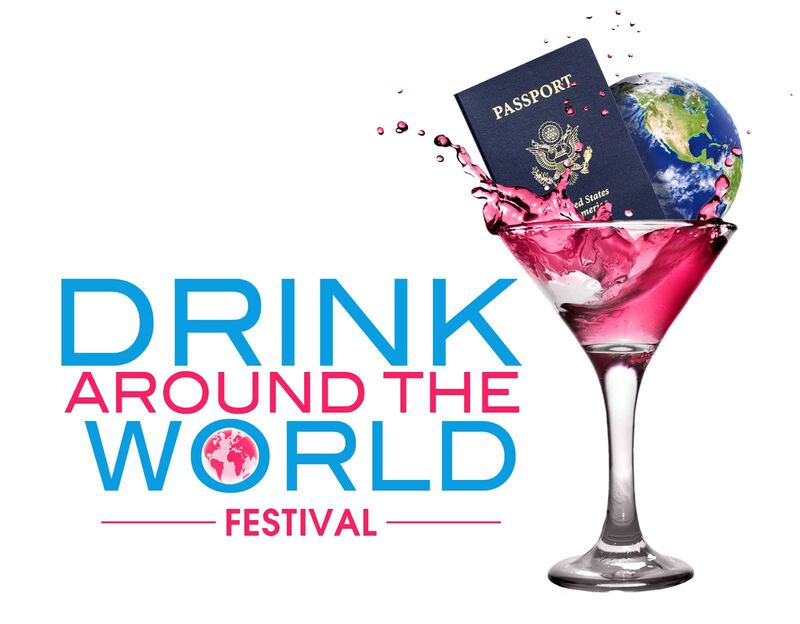 Designed to give every guest a VIP Experience, Drink Around the World event goers will enjoy unlimited samplings of hand-picked wines, vodkas, rums, tequilas, whiskeys, gin, micro-brews and more from all corners of the world. • Unlimited samplings of 100+ specialty drinks, cocktails, and spirits from around the world. • Commemorative Passport to document tasting voyage. • Special offers from local merchants.